Business in Whistler! What a great place to meet with colleagues, plan a corporate Whistler retreat, an employee group getaway or perhaps an incentive for your team. We are seasoned professionals in everything Whistler. VIP Whistler will provide transportation and organize your business getaway of your choice. Interested in a custom business package, contact us to help your create your vision. Whistler offers the perfect balance of business and pleasure. 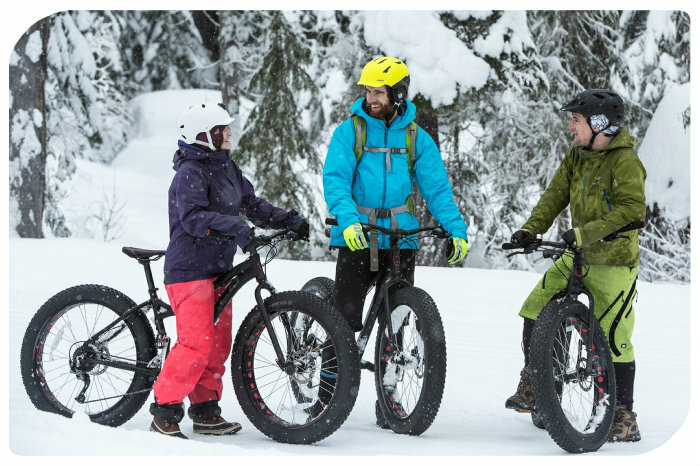 We can set you up with a breathtaking and productive setting for your meetings and set up other adventure events to complete your Corporate Whistler Retreat. Whether you are looking for a relaxing spa experience or a more adventurous snowmobiling, heli-skiing, cat-skiing or zip lining! Let us customize a corporate retreat that reflect your corporate culture. VIP Whistler will pick up your team and deliver them straight to your destination of choice! 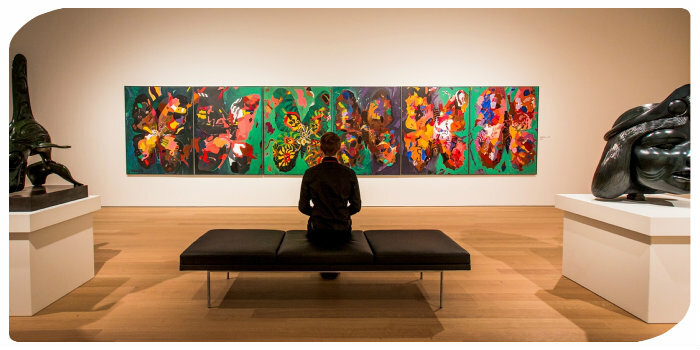 Contact us to create your Whistler Retreat. Are you looking to create a special event for your staff? Let us help you to create a custom package, whether you take the bus to concert or sports event or to a nice dinner. Contact us to create your fabulous staff party. Interested in an executive or corporate golf tournament? 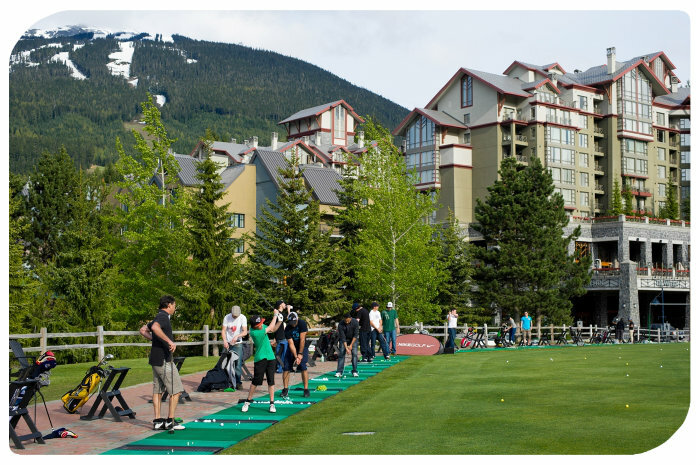 Whistler has some of the best golf courses nestled in the mountains including Big Sky Golf Course, Fairmont Chateau Whistler Golf Course, Nicklaus North Golf Course and Whistler Golf Course. VIP Whistler will arrange transportation, tee times, accomodation and any apres golf plans you would like set up. Contact us now to create your Whistler Golf Tournament. Interested in getting the team away to have some bonding time? There is nothing like an adventurous fishing trip. 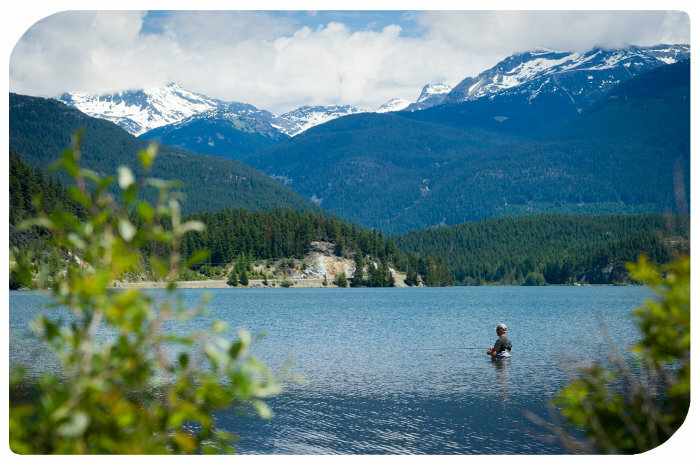 Choose from Fly Fishing, Spin Fishing, Trolling, Helicopter fishing, Ice fishing and Salmon Fishing to name a few of the popular choices in the Whistler area. Contact us now to create your Whistler Fishing Retreat. Interested in something a little different? VIP Whistler can create the experience that best fits your business culture.